The NYC LGBT center has a few support groups for queer parents. 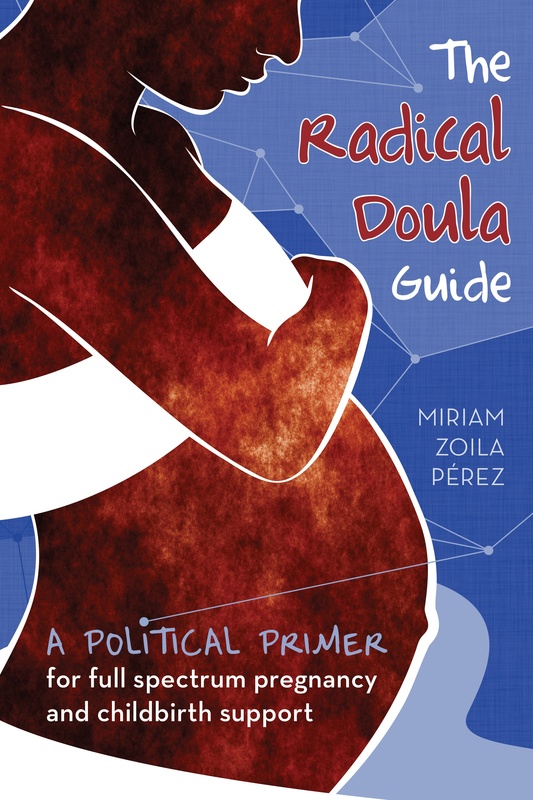 I looked at quite a few LGBT organizations, but many of them focused on the legal and policy aspects, where I was simply looking for resources about the options for a lesbian couple. Explanations about the choices to make (donor? artificial insemination? turkey baster? IVF? surrogacy? adoption? etc). I couldn’t find one that really satisfied this need, but Family Equality Council has some helpful info. The incredibly true adventures of two lesbians in Georgia who desperately want to become Mommies to more than just their pets. Just 2 more gay girls trying to make a baby – and trying to laugh about it. Anyone with more resources, please post! 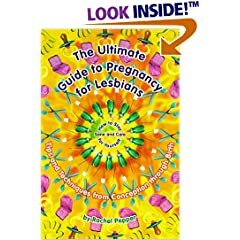 lesbiandad.net is my favorite lesbian parenting blog, with a great blogroll and a page of resources. Mombian is the other place to go for news about lesbian families. Confessions of the Other Mother is awesome. Good call.